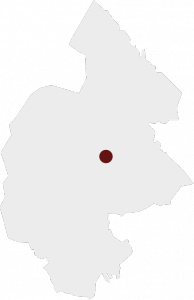 Region Jämtland Härjedalen is the administration for medical care in the region as well as initiatives for wellness, efforts for development and growth. The region’s vision is “to be a region to long for and grow in”. Offers from the region include both adrenaline and relaxation in combination with high-quality gastronomy. 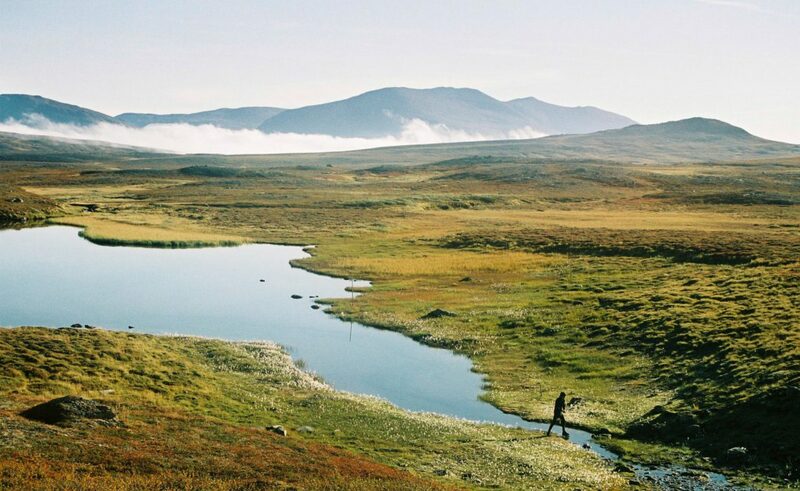 Region Jämtland Härjedalen also includes research and arenas for sports, outdoor and medical tests, enabling successes for major brands and elite riders/racers/competitors. 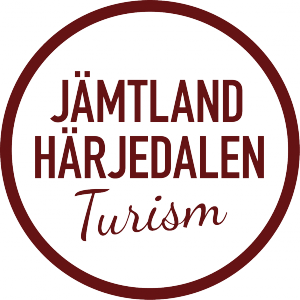 Within Jämtland Härjedalen, tourism is a basic industry with a number of major mountain destinations and a large number of attractions, activities and events.